CLASSIC THUNDERBIRD ELEGANCE ... SPIRITED PERFORMANCE! 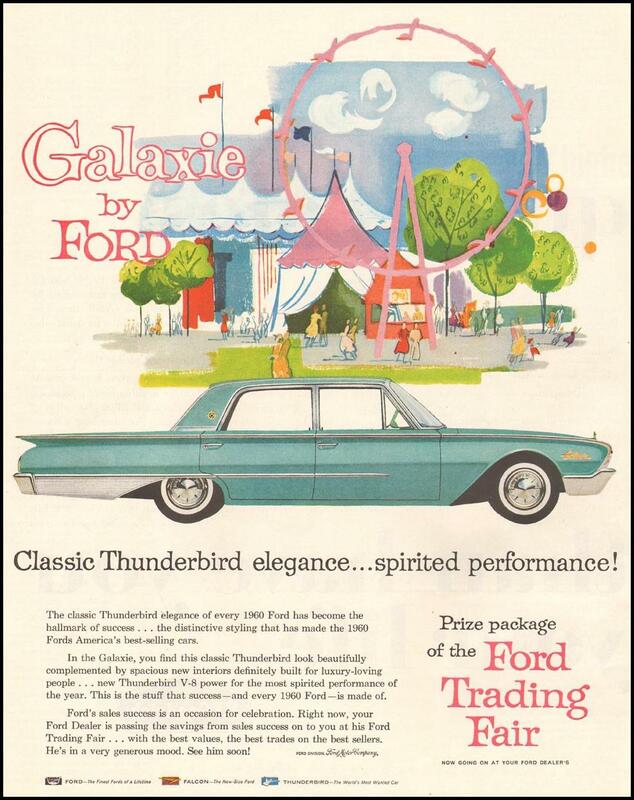 Tag Line CLASSIC THUNDERBIRD ELEGANCE ... SPIRITED PERFORMANCE!